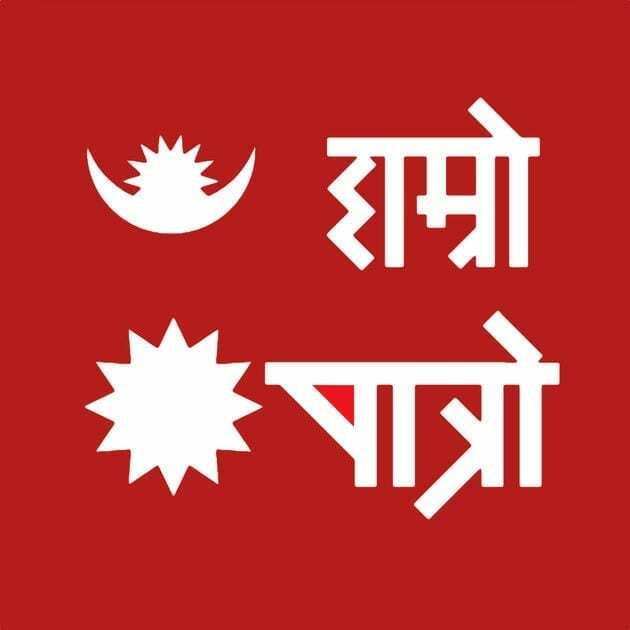 Nepal has the own Calendar. Where the festivals, events and important dates and days are marked. In Nepal, most of the organisations especially government and even banks follow B.S. B.S means Bikram Sambat. Where the universal calendar and dates we follow is in the format of A.D (Anno Domini). Most of the system in Nepal follows B.S but most of the accessible calendar such as laptop, watches, cell phones and tablets etc. are in A.D format. It is convenient to be able to check Nepali Calendar online. Rather than flipping the pages of the calendar which cannot be accessible everywhere. So here is the list of online Nepali Calendars.